To be honest, I reckon it's a total nightmare to navigate what's good and what's not. Why? Because you just can't tell what they are going to be like until you buy them. You can't get any better experience than a real world test. Usually this means parting with a few hundred bucks. Ouch. And I keep doing that, over and over, in search of the right one for me. Here is a list of action cams I've parted money for over the last five years, my thoughts and why I still haven't found what I'm looking for. As time went on SD Cards got better, battery life improved and so did the overall look of action cams. I got a Flip Mino HD. Remember those? They were the bomb for a while but completely impractical for moto-cam work. Here is an attempt I had at making a video of that ADR adventure, still using the STK 3 but some hand held Flip footage woven in. I'd probably still have that cam today if I hadn't left it with a young bloke I stayed with in Scotland, for letting me bunk in his room. Contour have gotten a lot better since then too with updates to frame rates capabilities, bluetooth and GPS but I have heard rumour that they (as a biz) went under? So apparently they are back and I have just started seeing the first promo stuff surrounding their latest camera - Contour ROAM3 Waterproof HD . For easy peasy not so squeasy staright forward filming, this little camera does the job, packs a decent battery life and a slim profile. But I've been there, done that and got the video to prove it. I didn't like the sound of my own voice and I never did another one, but watching that back now I am reminded of just how awesome that Ducati Hypermotard was. Good times. The DRIFT was good, it has a smaller profile than a GoPro but not as small as a Contour, and it does everything and never really failed me. Again not a great UI but at least it has an LCD that shows you the most important bits. 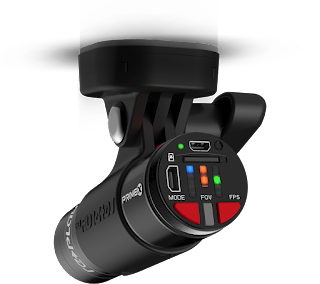 It has an external mic input which was great but I still felt like it was too big for helmet mounting and eventually stopped using it much at all. Well they are up to their fourth gen camera now, the XD Prime X and I gotta say the spec is impressive, as is the size, the weight and the battery life. You can crank out 3.5hrs of battery life on one of these babies. That's amazing and up there with Contour but a better spec camera. 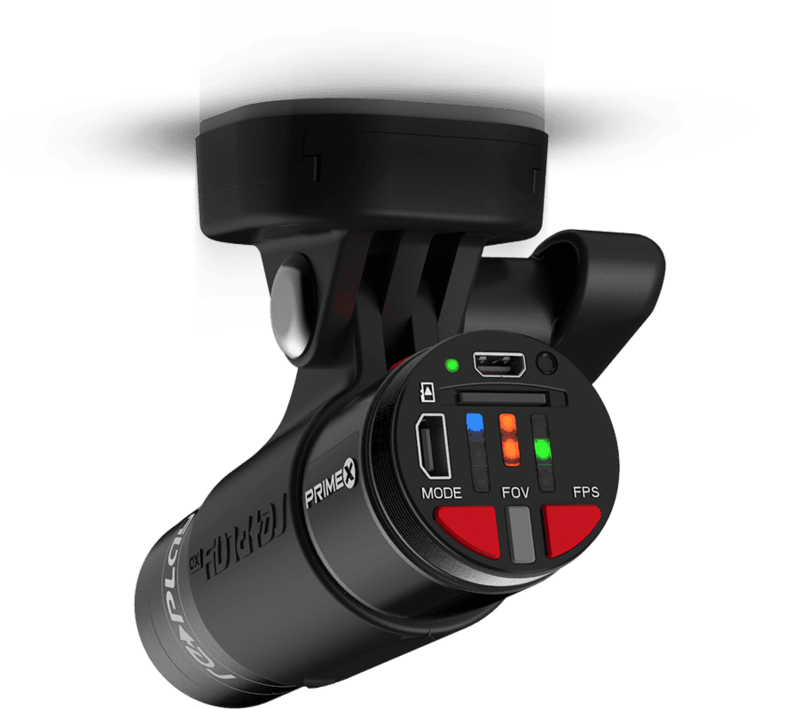 You can film up to 120fps at 720p and 60fps at 1080p. It's waterproof up to 3mtrs so no problem stuck on a helmet but by far the best thing is how small and light it is. 99 grams. The GoPro alone is lighter than that at 85grams, but one you encase it, bolt bits to it and extend it etc it becomes a much 'bigger' thing. I always appreciated the streamline-edness of the Contour which means the Replay is even more appealing with its basic bullet style. This is why I call it a nightmare, because you can never really know how happy you are going to be with a cam until you get it out in the wild, film with it over a period of time, see how it feels to turn on and off, wear or mount etc etc. Should I fork out for cash for the RePlay XD Prime X ? Probably not. But knowing me, I probably will because search for the (better, better) best, never ends.